Hello, Warriors! 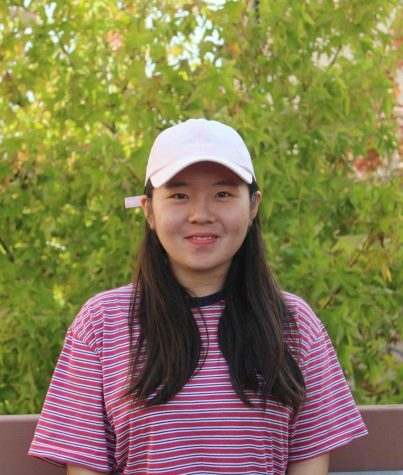 This is Christine Jang and I serve as an Opinion Copy Editor in the Golden Arrow. This is my second year in the Golden Arrow and I am definitely excited to start a fresh, new year with a new board of students. Thank you always for reading the Golden Arrow!